Give your forklift safety a boost. This training course covers basic forklift operating procedures intended to increase safety and help prevent the most common forklift accidents. This course includes important information required by OSHA’s general industry standards (29 CFR 1910.178) as well as best practices on operating powered industrial trucks. 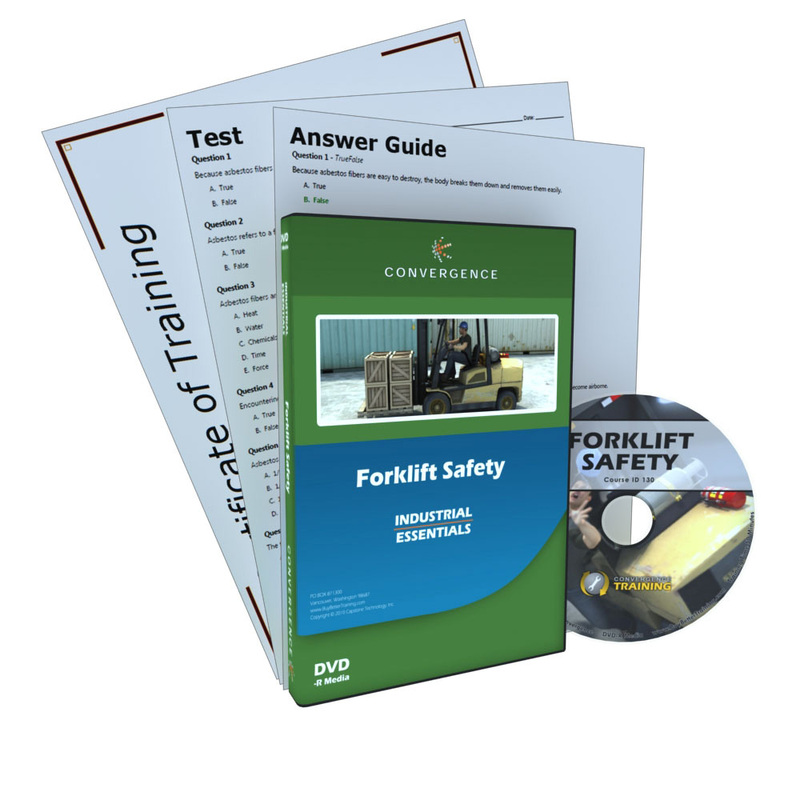 This course can be used as an introduction to forklift safety and operation or as a refresher on forklift basics. All Convergence DVDs include links to download printable Tests, Answer Guides, and Completion Certificates.